It tells the powerful stories of different soldiers who for different reasons, overcome misconceptions that they wouldn’t fit in. Viewers can then explore the soldiers’ stories in more detail through long-form animations online narrated in the soldiers’ own words. 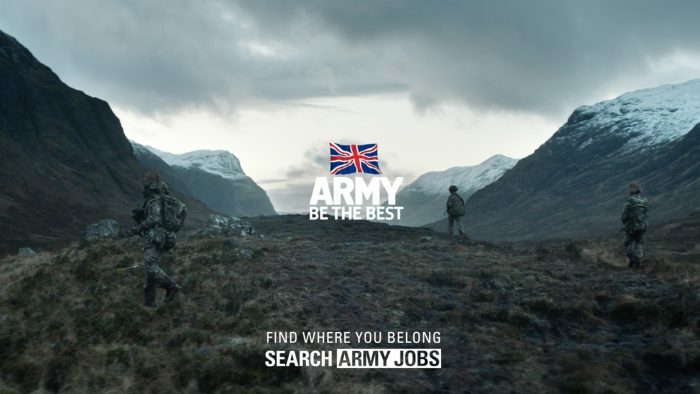 The campaign was created by creative agency Karmarama, and builds on the multi-award-winning This is Belonging recruitment drive in 2017 delivered a significant uplift in total application volumes. Post-production studio nineteentwenty were tasked with the finishing touches to this collection of touching stories.